Join us at our quarterly social event for local business owners, staff and other interested persons on October 25th, 2018 from 5:30 – 7:00 pm at ArtScape Murphys. 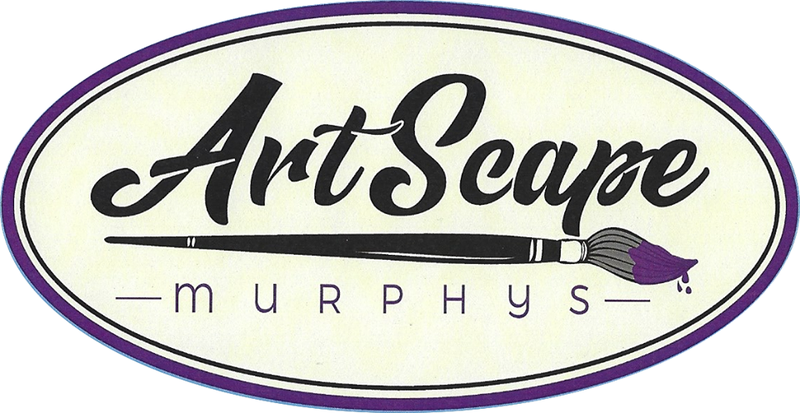 This is your chance to see what’s happening at ArtScape Murphys and catch up with your neighbors while enjoying a glass of wine or bottle of beer on the Murphys Business Association. Please bring a finger-friendly appetizer to share. If you just can’t get an appetizer together this time, don’t let that stop you from attending, we always have plenty to share.